if Rory and Jess ever got married in Stars Hollow where would they have it? Your favourite phase of their relationship? Rory/Jess fans who watch Pretty Little Liars, toi mainly ship...? 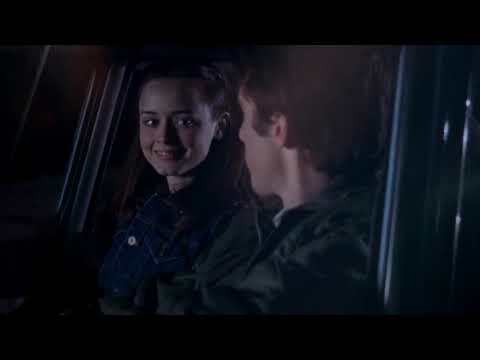 Rory/Jess fans who watch One arbre Hill, toi mainly ship...? whats rory and jess's étoile, star signs? :) just wondered. I was just wondering. After episode 21 in season 4. Will they ever be together again ou anything like that? 2. She has a special smile just for him (look at the hi! hi! scene in Let The Games Begin, ou when she first sees him in Balalaikas. That's just happiness in it's purest form). She is his book tease; his fast-talking, optimistic, coffee addicted, town princess. The l’amour of his life. She’s everything he isn’t but everything he wants. He’s her monosyllabic, ice cream is better in cones, Hemingway wannabe, Metallica listening bad boy. The l’amour of her life. She can’t help herself around him. No matter how much she wants to believe it isn’t true, she needs him. Words, old dead white guys, margin writing, late night flirting over coffee and literature brought them together. But, at eighteen, they stood worlds apart. 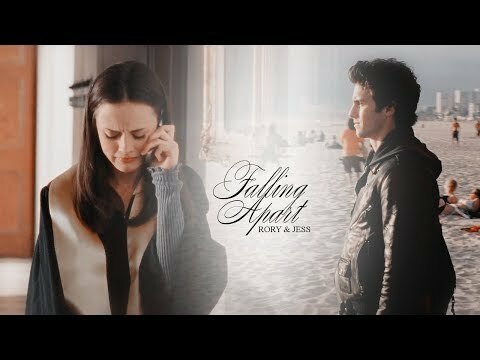 A highly scientific analysis of a fan-made tribute to Jess and Rory from Gilmore Girls, including a never-before-seen-in-this-light happy ending. 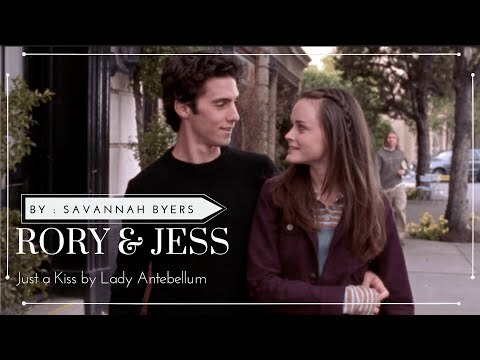 What is the name of the Clash song that Jess writes down the lyrics to while studying with Rory? Rory&Jess icone Contest [Round 9] OPEN!